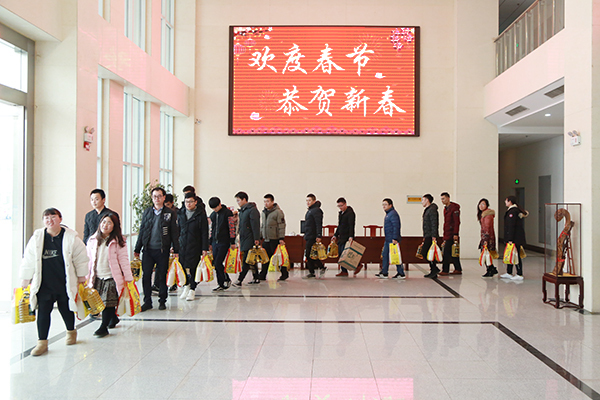 Summary: On the occasion of the Spring Festival in 2019, in order to thank everyone for their hard work for the Group's production and operation in the past year, expressing the Group's deep love and happiness for the employees, under the unified arrangement of the group company, on the afternoon of January 29, China Transport Group Distribute warm-hearted Spring Festival Welfare to all employees. 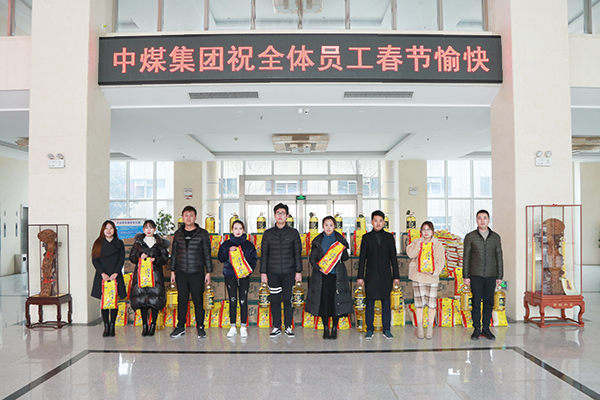 On the occasion of the Spring Festival in 2019, in order to thank everyone for their hard work for the Group's production and operation in the past year, expressing the Group's deep love and happiness for the employees, under the unified arrangement of the group company, on the afternoon of January 29, China Transport Group Distribute warm-hearted Spring Festival Welfare to all employees. China Transport Group has always attached great importance to the humane care of its employees. 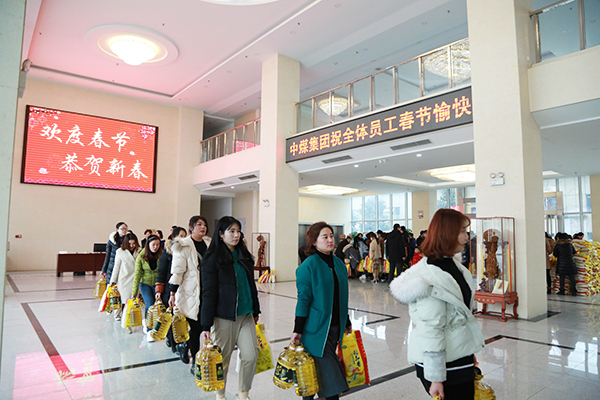 Every traditional festival such as Mid-Autumn Festival and Spring Festival will provide employees with intimate and affordable welfare items, reflecting the Group's people-oriented corporate culture and enhancing the company's cohesiveness. The employees feel the warmth of the company's family and add momentum to the development of the company. Next: Congratulations To The New Year! China Transport Group Wish People All Over The World A Happy New Year And All The Best!